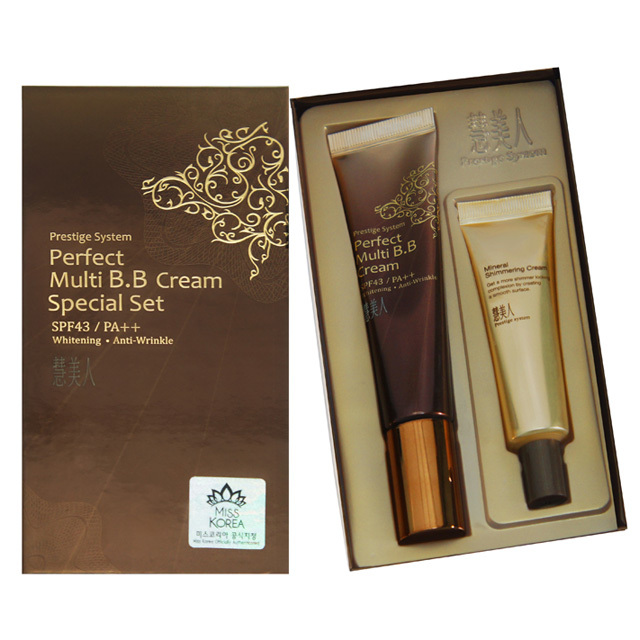 All-in-one Perfect Triple functional BB Cream. Express natural skin tone with whitening & anti-wrinkle & sun protecting multi-function as all-in-one skincare product. Premium Total Anti-aging BB Cream. Anti-aging patented ingredient Phytosol Cercis Chinensis Extract controls melanin creation. 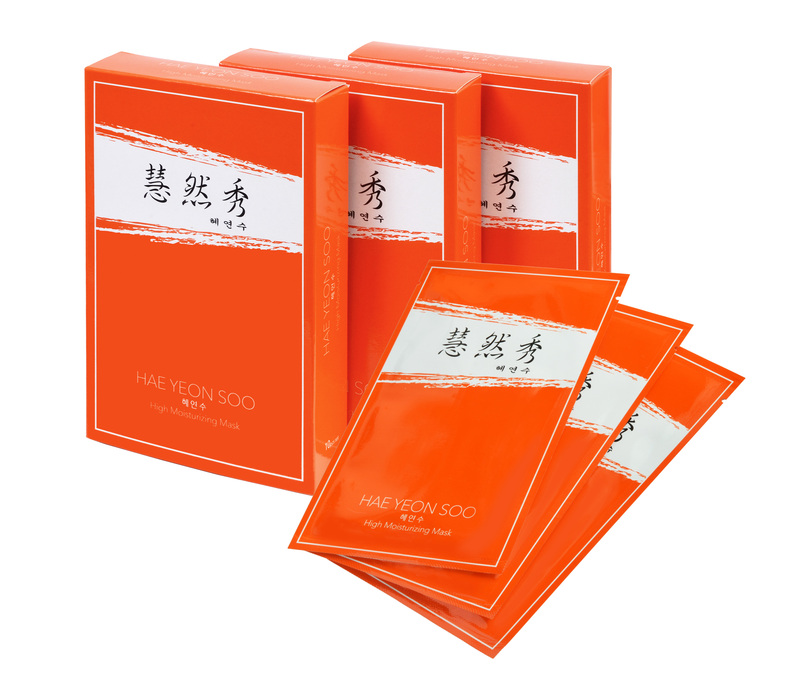 Abundant moist to dry skin and forming moist protection film of skin. Weightless & Delicate Make-up Effect. Angustifolia Root Extract , helps express clear and healthy skin tone without irritation. Sufficient moisture can help moist skin and soft pearl make 3D face line like a light of different shine angle. Vitamin C/Rice extract Tomato/ Carrot/Soft rose fragrance. 1、Before color make-up shimmering cream can use instead of make-up base. 2、Can correct to clean skin color. 3、Mix with BB cream&foundation can make more moist usage and shine skin effect. 4、Can use for pearl feeling of body,neck,collarbone. 5、Can use instead of highlighter for the bridge of the nose. Below eyes.